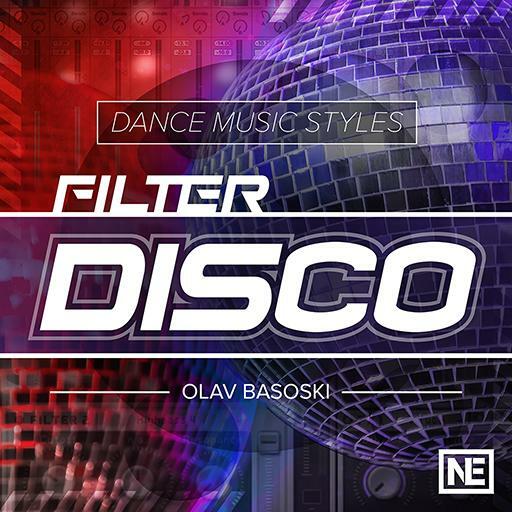 Video Description: Filter disco originated in the nineties. But it’s now twenty years later and it’s no longer enough to open and close filters on a 5-minute track. In this tutorial you learn how to spice it up!